To any and all firefighters and medics travelling from out of town and planning to attend and participate at funeral services for Fire Fighter/Medic John “Skillet” Ulmschneider, please, do the following. 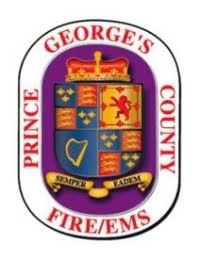 Please include in your Email the following information: Department name, number of personnel and/or number and types of apparatus and a contact name and phone number. Captain Fletcher will provide information on times and staging areas as well as additional helpful information. He will be available for additional questions you may have. The Funeral Mass will be held on Wednesday, April 20, 2016 at 1:00 pm, also at St. John's Parish.